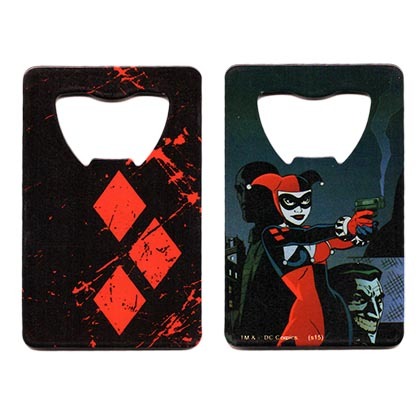 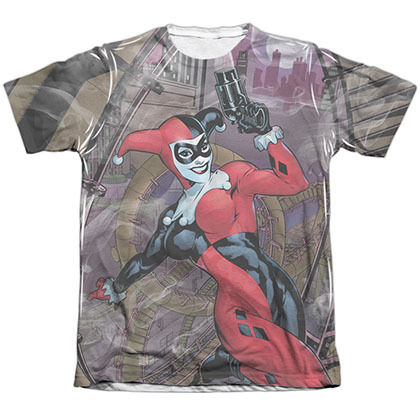 Silver Harley Quinn bottle opener. 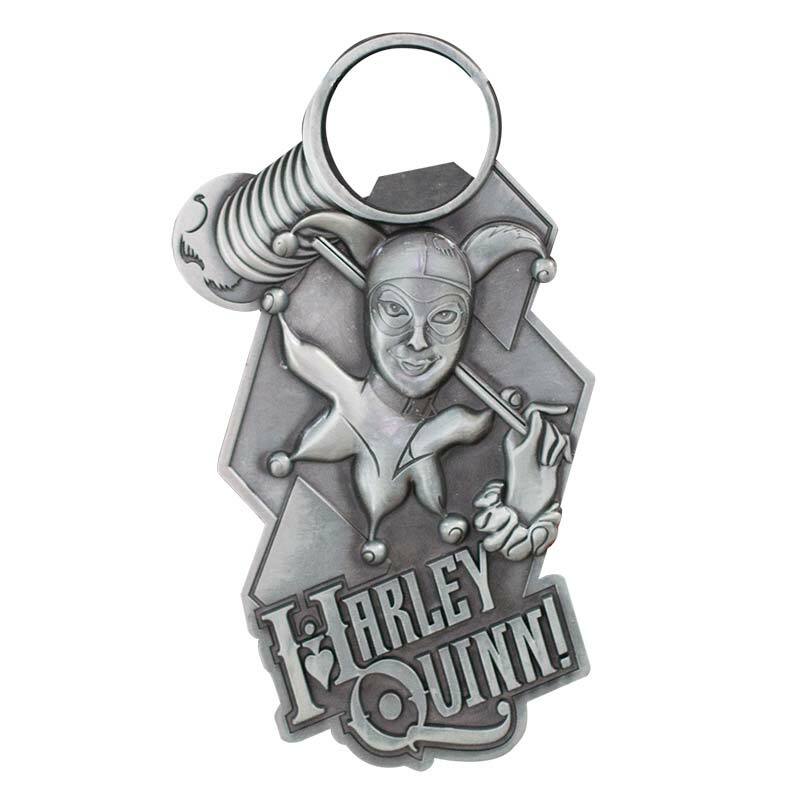 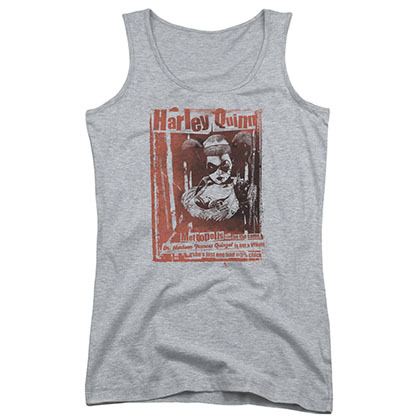 Made of metal, this opener comes in the form of Harley. Officially licensed.